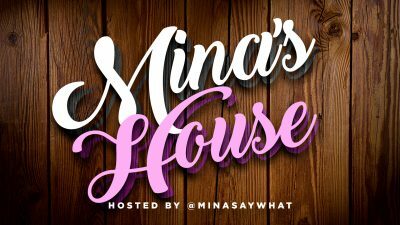 This weeks guest on the 96th episode of Mina’s House Podcast is Chocolate Divinity! 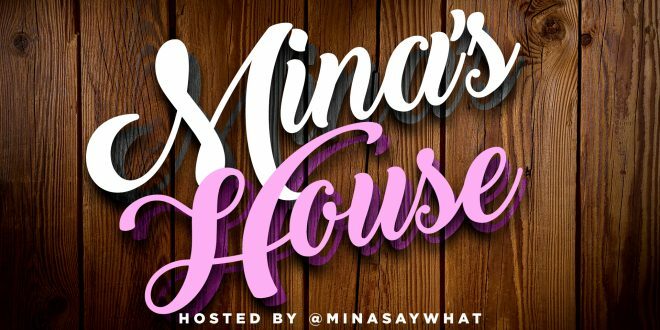 She joins host Mina SayWhat for a very fun conversation about Kodak Black’s lack of respect, Nipsey Hussle’s memorial details, and Ella Mai continuing to throw shade at Jacquees. Their topic this week starts at the 37:42 mark and its about pulling an artists’ music from the radio. 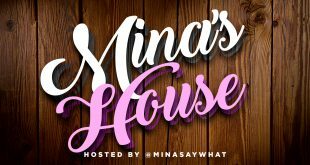 Is it okay to stop playing an artists’ music on the radio because of what is going on in their personal life? 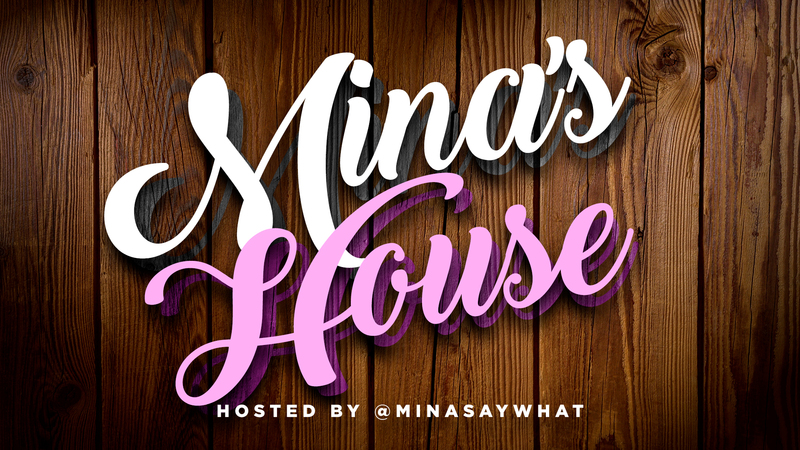 Follow us on socials @MinasHousePod and thanks for listening!